Alright, we really have to talk about mindfulness. 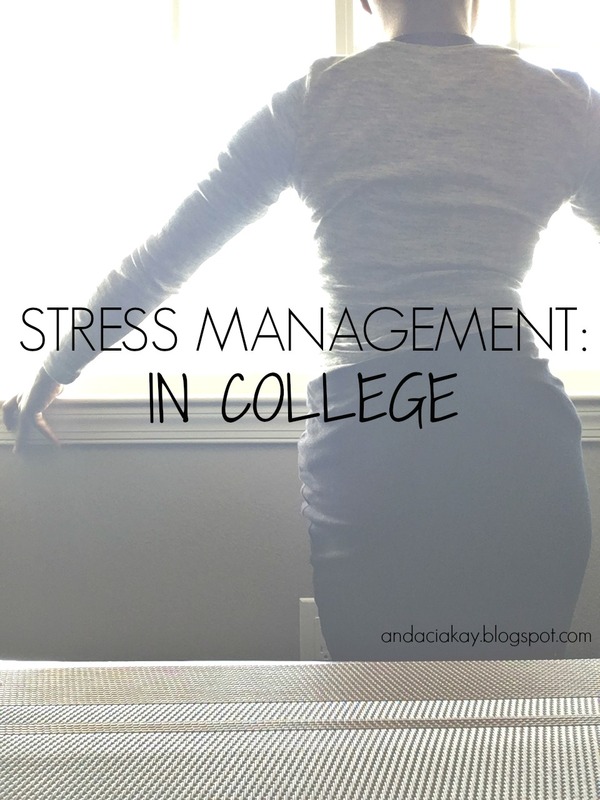 Being a pre-med student is taxing–emotionally, mentally, and physically. I often think that my hard work could some how be in vain, that I’m not “smart” enough to tackle the science/math material, or that self-care practices is not as important as studying the stages of the Calvin Cycle. With mindfulness, this negativity becomes less invasive. See, I started mindfulness in my UNIV 101 class, I think it was a part of some study that was being conducted, so it was totally optional. I agreed to participate because the only other option was to sit quietly which is basically the same thing. Anyway, I had my reservations about mindfulness, in that it felt like a waste of time and, not to mention, people have different methods of finding peace. I am glad to say that I have grown to appreciate it more. It helped me feel… centered. According to the American Psychological Association, mindfulness reduces stress, enhance focus, and increases working (short term) memory capacity. I can say that I have seen all of that transpire over the course of the first semester. I remember when I was freaking out one week because I had a Biology test on Photosynthesis and Cellular Respiration. Let’s just say, the whole test was covering subjects that I had yet to be comfortable with and I had no idea where to start when it came to studying. There was so much to know! The stress I encountered prevented me from studying anything at all, so I opened the YouTube app on my phone and pulled up a 2-minute mindfulness video. I returned to my studies with a sound mind and ended up doing well on the exam. I’m gonna tell you how my professor told us. If you can’t seem to focus right away, don’t judge yourself for it; mindfulness takes practice. Also, time management is important here. I suggest you make time in the beginning of day or right smack in the middle; you don’t want to rush your meditation exercises. That defeats the purpose, you know? There are apps that are full of meditation practices. The one I’m using is called Smiling Mind, it’s free in the app store. Before this, I was just using YouTube videos or calming music where I could easily focus on my breaths without a guide. If you find that mindfulness isn’t for you, then I truly encourage that you explore the many things that can help you manage stress. Many of us have lofty goals and the road to accomplish them definitely isn’t easy, but it is worth it.